Home / Vote with Your Heart this month! 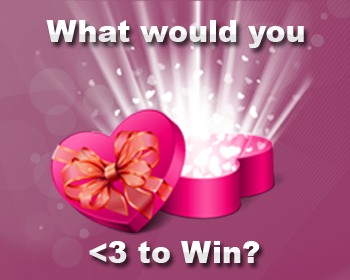 It’s called Vote with Your Heart and each week we’ll roll out a different set of products for you to vote for! Just scroll on down to the product gallery widget that’s embedded below and vote for the product you love the most! Then be sure to fill out the form beneath it and we’ll pick one lucky winner to receive the product that receives the most votes. It’s that easy! DON’T FORGET TO VOTE AND FILL OUT THE FORM! BOTH WIDGETS ARE EMBEDDED BELOW. You’ll have to fill out a separate form and vote for each week of the contest, so be sure to come back here to check out the new products and submit your entry. We’ll be switching up the products each week too, so hopefully we’ll be giving away something for you to share with your significant other (or whomever you hope to make your significant other, Pepé Le Pew) this month! **Please note that while this promotion is open to all QuiBids customers, the prize products may vary based on which country you’re in. UPDATE: Michelle B. was our winner for Week 1! Congratulations Michelle! UPDATE: Week 2’s prize goes to Danny G.! Woot woot! 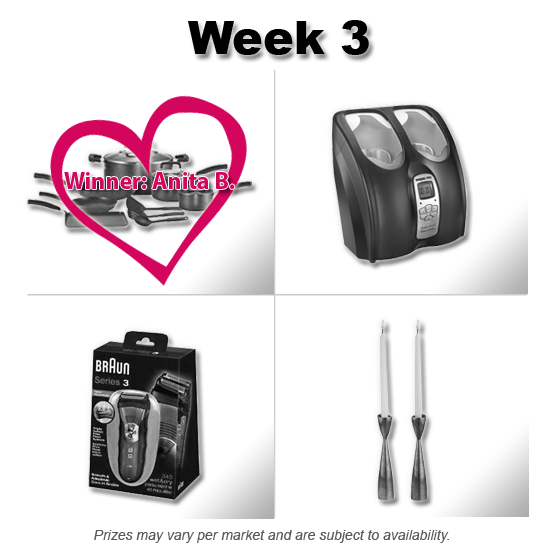 UPDATE: Week 3’s prize goes to Anita B.! Yeehaw! 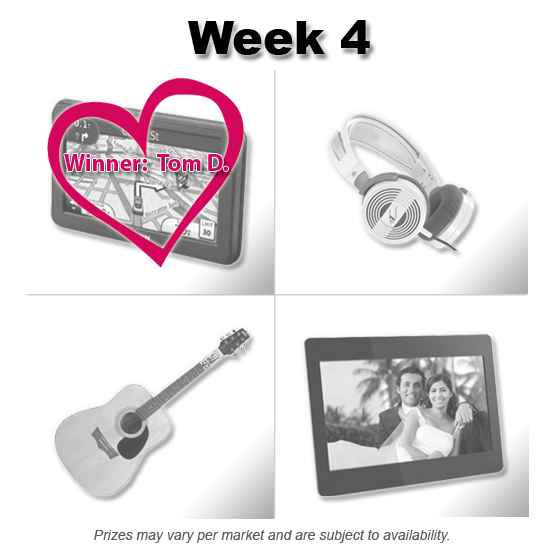 UPDATE: The fourth and final week’s prize goes to Tom D.! Congrats to all the winners!